Mental health may not look like other health issues, but it deserves a face in your marketing. Despite the fact that over 44 million adult Americans live with a mental health illness, there is a stigma associated with many of their conditions. That’s why education and awareness are so vital in removing that stigma and promoting wellness for all patients. And while being a part of a conversation raising much-needed awareness is already rewarding for your healthcare center, participating can also help forge relationships and build trust that can encourage new patients to consider your facility. 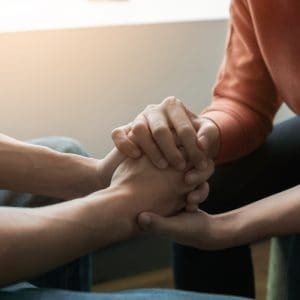 As May’s Mental Health Awareness Month approaches, you may be wondering what your healthcare center can do to promote awareness on such a significant subject. Luckily, you don’t have to create the world’s most viral campaign to effectively get an important message to the people who need it most. Here are some tips to help spread the word, save lives and get your healthcare center prepared for Mental Health Awareness Month. Mental Health Awareness Month is about advancing a cause that saves lives, but it’s also important to promote the services that your center can provide to those seeking help with mental illness. 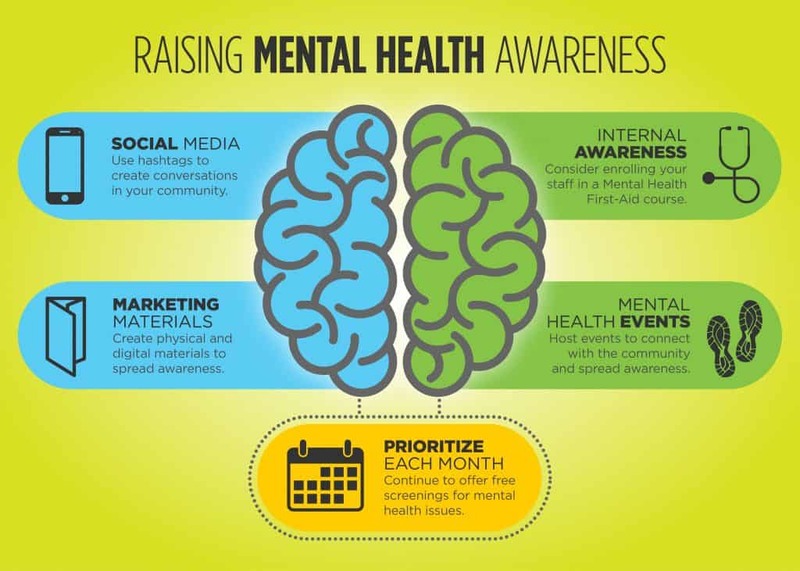 Although you can incorporate a mental health message into your physical marketing materials, such as flyers and pocket folders, it can also make an impact as part of your digital marketing efforts. Content marketing is a significant player in establishing credibility and building trust with patients. You can use blogs, podcasts and videos raising mental health awareness and delivering useful information to encourage anyone struggling to seek help immediately. Marketing materials should provide value to your patients, and can benefit them in more than one way. Promotional items like fidget spinners, stress balls, and other handheld coping materials offer patients a tool to relieve anxiety or temporarily focus their mind. Printing your healthcare center’s phone number and contact information on each item can also provide patients with a line of contact if they are thinking about asking for help. You can distribute these materials in your office for current patients, or consider offering them at local events to promote awareness in your community. It can be hard to communicate ideas that have a long-lasting impact when the majority of patients are heavily involved in social media and seek the instant gratification of the Internet. 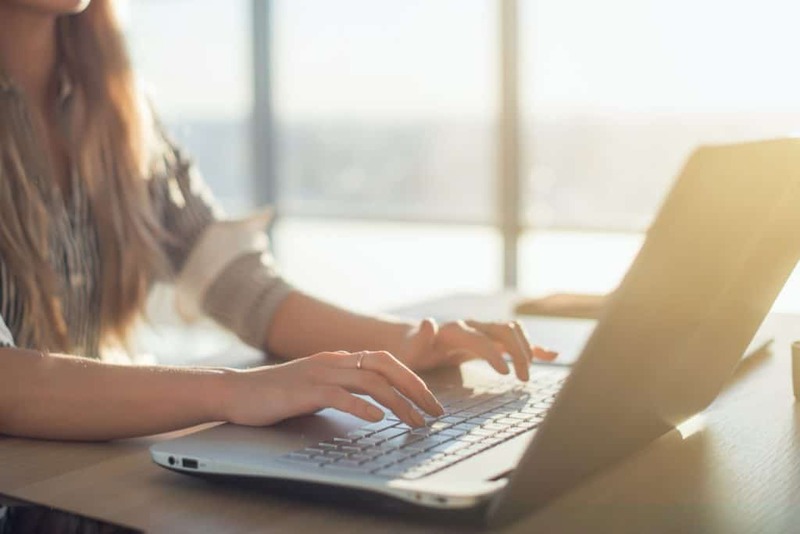 Instead of viewing technology as a barrier to entry into the minds of your patients, use it as a tool to promote mental health awareness in the most modern way possible. Use #MentalHealthAwareness, or create a personalized hashtag of your own, and integrate awareness into the feed your patients are already involved in. Leverage social media to start or continue mental health conversations. Of course, if you want to launch specific campaigns regarding certain disorders or mental health issues, keep in mind the audience that you are speaking to. If you want to truly appear credible and genuine to patients, your message should be tailored to the demographic that would most likely need to seek help for that specific issue. When someone online is thinking about asking for help, your healthcare center can be just a click away. The target of your mental health awareness promotions shouldn’t exclude care providers. Your clinicians and physicians are already up to date on the most relevant ways to talk with patients and work with their problems, but mental health knowledge and appropriate language should be communicated to your administrative staff as well. Consider equipping your front desk and scheduling staff with Mental Health First Aid training. This will give your staff lessons in de-escalation techniques and other methods to allow them to effectively converse with mental health patients. By hosting events that are dedicated to patients and their mental health, your healthcare center can connect with the community and build relationships with locals. Hosting events gives your center a lot of creative freedom to think outside of the box and choose themes and activities that anyone in the community would love to be a part of. You can partner with local businesses, schools or community buildings to host events catered to the primary audience of those locations. These events can include arts and crafts, entertainment or purely educational elements. Even something as simple as screening a film about mental health or hosting a yoga class can show your community that you’ve put consideration into their mental health. Don’t be afraid to let activities get a little physical as well. This is significant in targeting those who may not necessarily be experiencing mental health issues themselves but would be happy to donate their time to promote mental health doing something that they love. For example, consider hosting a walk-a-thon or 5k in your community in order to put mental health awareness into action. You could also charge a fee to participate and donate all contributions to a cause of your choice. Combining the two is an effective way to encourage patients to become more transparent in their healthcare and open their minds to consulting their doctor about any health issues they may be facing. 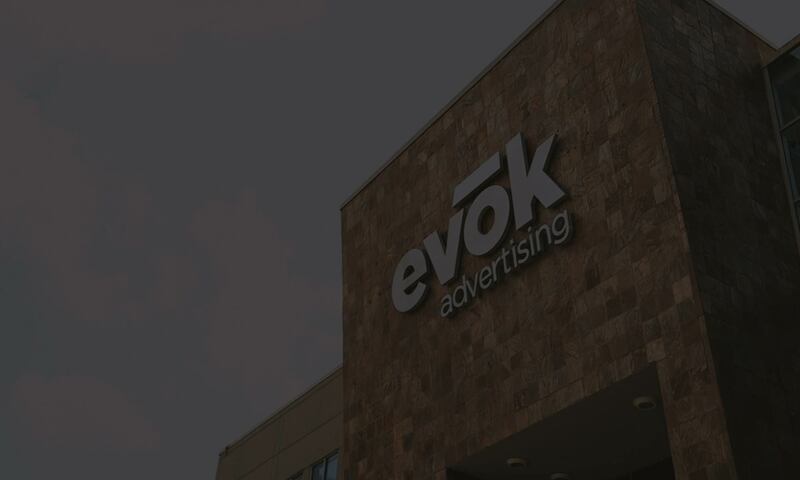 Mental health marketing matters every month because it involves the life of your healthcare center – your patients. There’s no blood test or blood type that will determine if your patients are dealing with mental illness, which means that every patient needs to be aware of how they can ask for help or encourage their loved ones to. Offer free screenings for mental health issues such as depression, anxiety, and eating disorders. You can arrange these in your office or in locations that you think would be best for reaching members of your community. By establishing a relationship using valuable mental health-related content, your center can become more approachable to anyone on the fence about starting the conversation.